The book series that Kirin Narayan and Alma Gottleib co-edit for Penn, Contemporary Ethnography, also has strong, narrative-based writing as a criterion, and perhaps you might find a title there that might catch your fancy. You can see a full (alphabetical) list here. You might also have a look at recent Victor Turner Award winners (listed at the bottom of the SHA website here). Strong writing is the major criterion for the award. Mothers on the Move: Reproducing Belonging between Africa and Europe. (2016) By Pamela Feldman-Savelsberg. You can see an interview Alma Gottlieb did with her about the book here. An innovative portrait of a small Colorado town based on a decade’s worth of food-centered life histories from nineteen of its female residents. 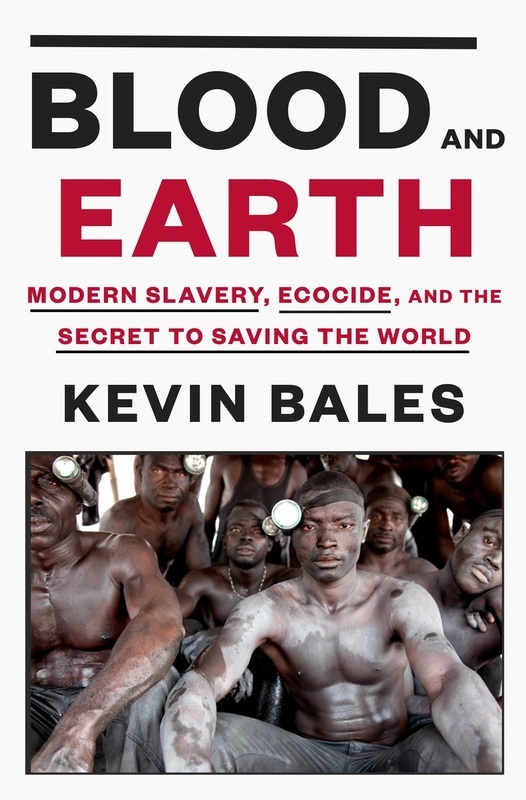 Modern-day slavery is causing unchecked environmental destruction and climate change. Trickster (2010), by Eileen Kane, which is more of a memoir about her time doing ethnography among the Paiute – it reads like a murder mystery but introduces some anthropological concepts along the way.